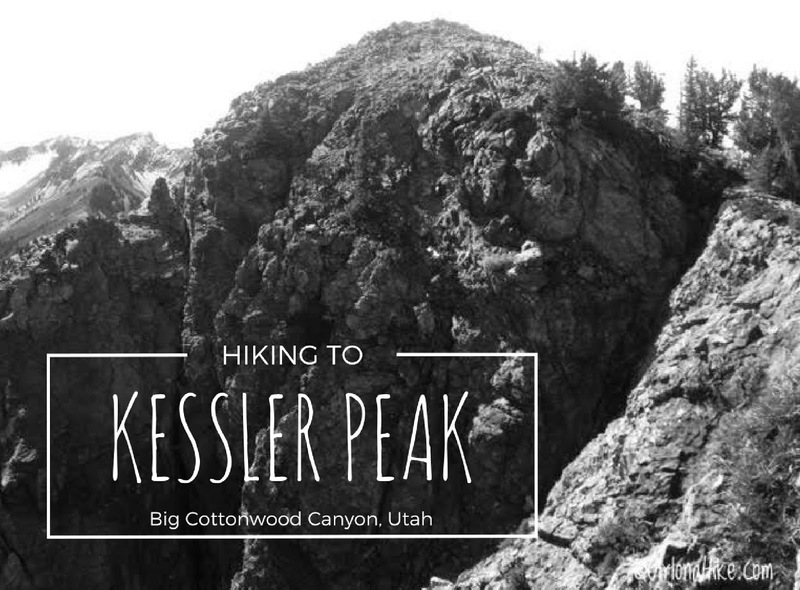 Hiking to Kessler Peak isn't for the weak - this super steep hike is sure to give your legs a workout. It gains roughly 1,200 ft per mile! Because most of this hike follows the trail on the north face of Kessler Peak, it is almost all in the shade. 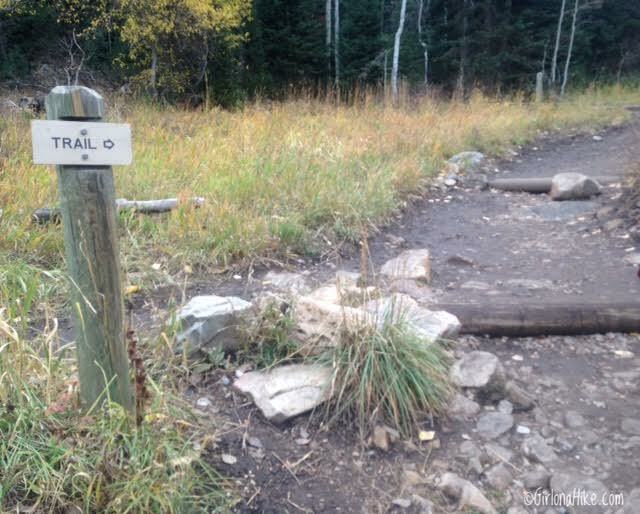 There are no signs for this trail anywhere, but it starts and ends and the very popular Donut Falls Trailhead. 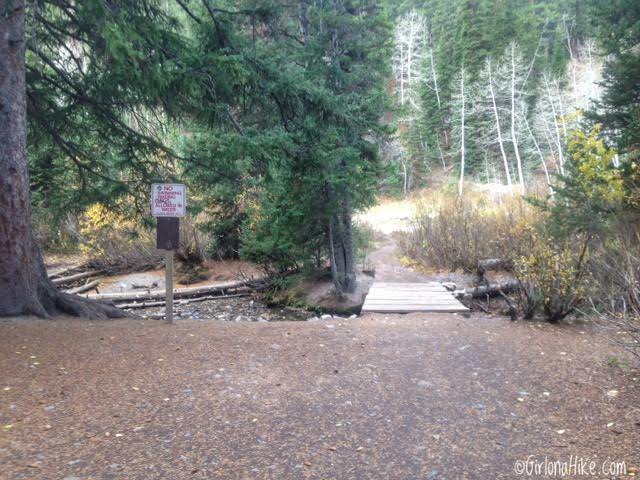 This is not a family-friendly hike and dogs are not allowed due to watershed rules. 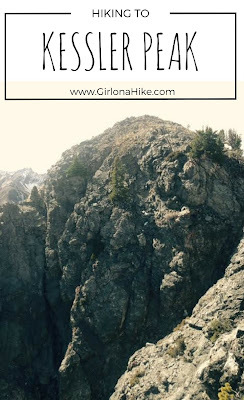 Hiking poles are very helpful on this trail if you have a pair. If you are looking to get some poles, CostCo sometimes sells them for around $25 and are a good beginner pole (not the lightest in weight, nor very compact, but they do the job). 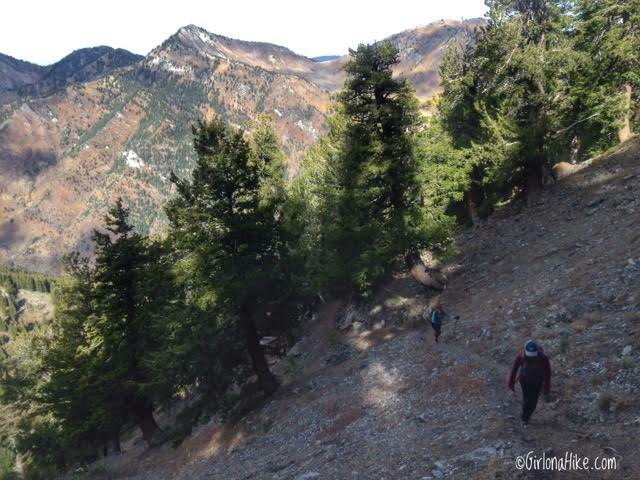 The best time of year to hike Kessler Peak is Summer & Fall, when the trail is dry and free of snow, and the Fall colors dot the landscape. Drive up Big Cottonwood Canyon (BCC) 8.9 miles, and look for the Donut Falls TH sign and the very large parking lot on your right. 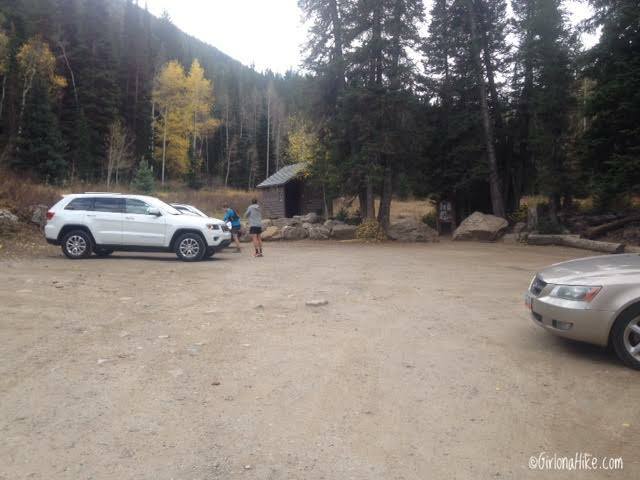 July 1st through October 31st, you can drive right up the the TH, which is an additional 0.8 miles along a dirt road past the large parking lot. 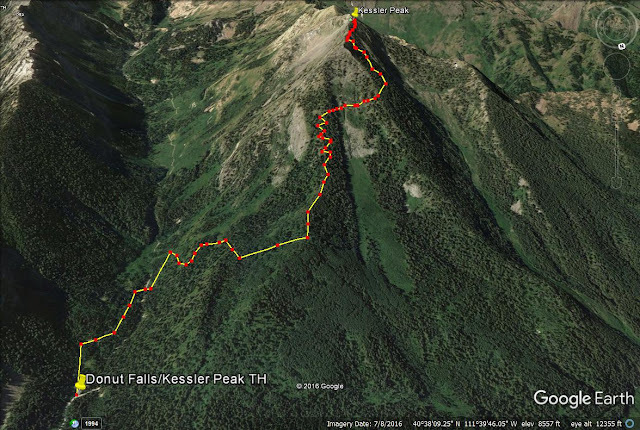 In winter, you'll need to park before the gate, and walk up to the TH, though I don't recommend summiting Kessler Peak in Winter. Restrooms are closed during Winter. Here is a driving map. 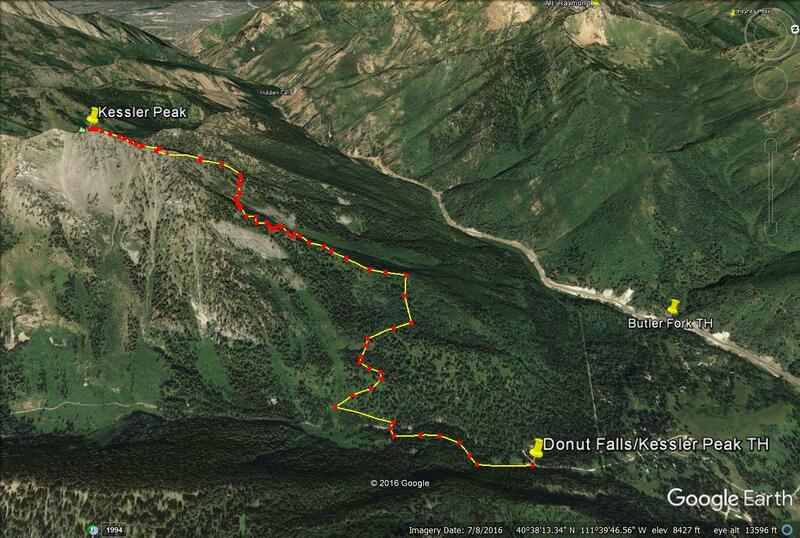 The parking lot for Donut Falls & Kessler Peak. Arrive early during summer months to park here. Otherwise you'll have to park along the road, or even down at the Winter gate (then walk an additional 0.8 miles to this parking lot). Follow the trail signs for Donut Falls. The trail at the beginning is very wide and worn down from heavy traffic from the thousands of people hiking to Donut Falls every weekend. Just after you cross the bridge, you see a sign pointing left - this will take you to Donut Falls. 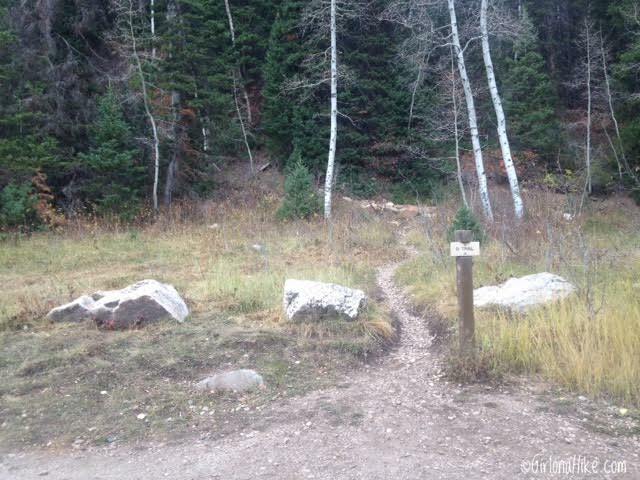 Instead, go straight beyond this sign for about 15 ft until you reach the old jeep road, and turn left. 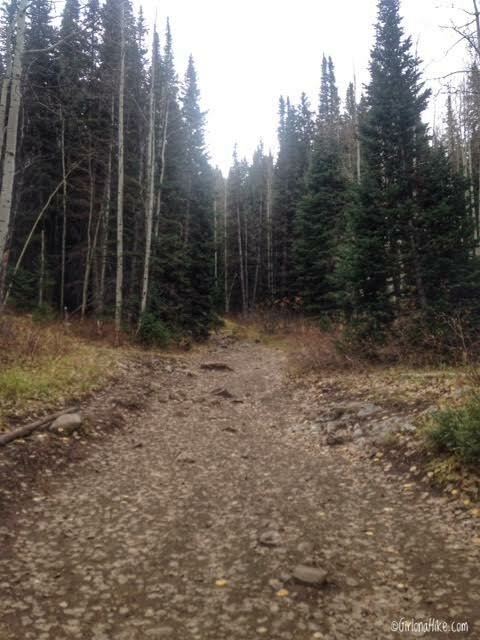 Walk up this old jeep road for about 200 yards, keeping an eye out for a trail leading up and to the right (West). 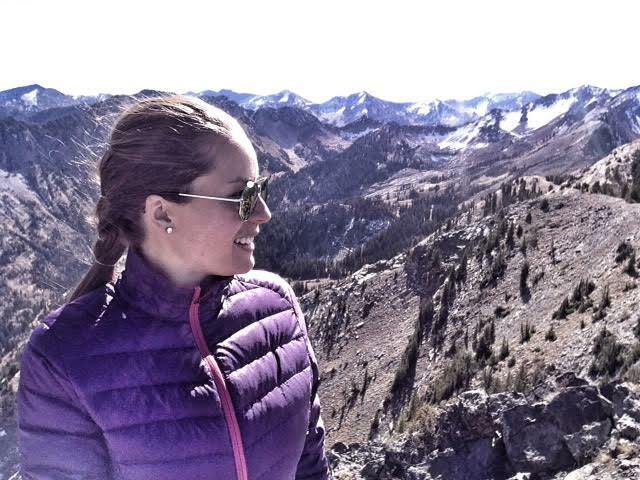 This is your turn off for Kessler Peak. 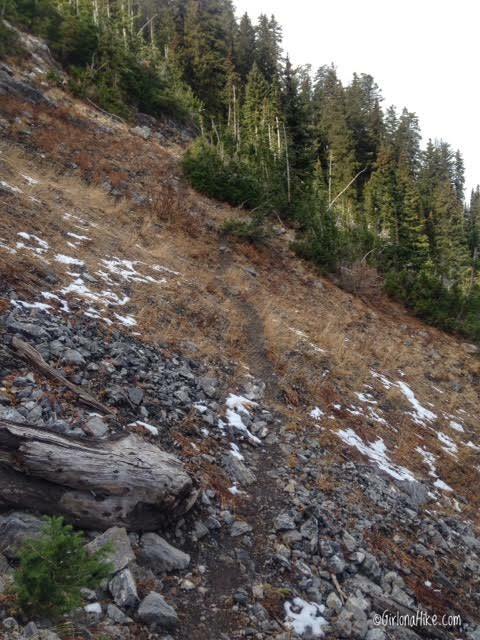 Again, it is not signed - just keep an eye out for this trail. There may or may not be a cairn there, but you can't miss it. 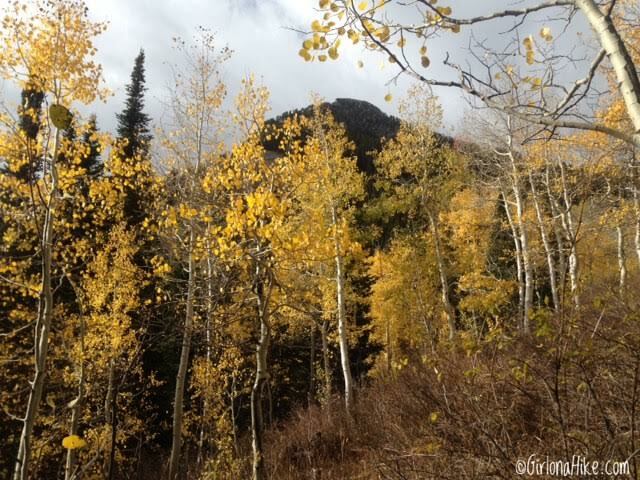 The trail immediately starts to gain elevation, and leads through some beautiful Aspen groves and open meadows. 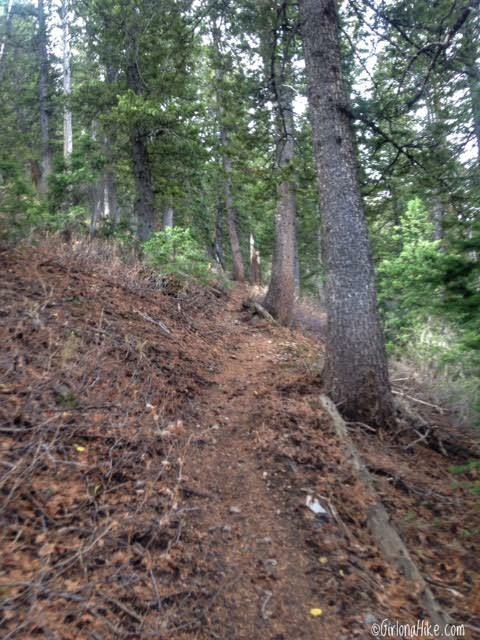 The trail is well-defined and you can't get lost, but sections will be super steep. The trail curves around the North face of Kessler, and eventually wraps its way around the mountain to the West. 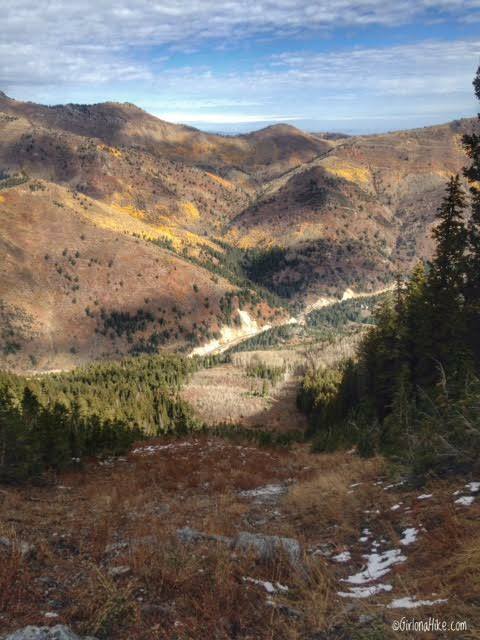 Around 9,000 ft the trail levels off slightly and traverses across a gully above this large open area known as "God's Lawnmower" to backcountry skiers. It is an avalanche path, so only experienced backcountry skiers should attempt exploring this area during Winter with the proper gear. You can read about skiing it here. 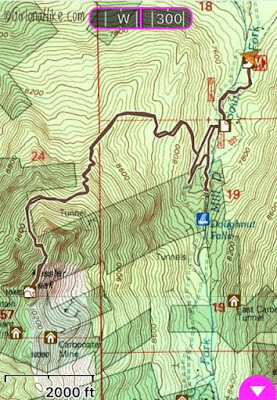 When hiking across this path, you should clearly be able to see the parking area for the Butler Fork Trailhead along the road, which leads to Mt.Raymond & Gobblers Knob, as well as Dog Lake. Crossing God's Lawnmower avalanche path. 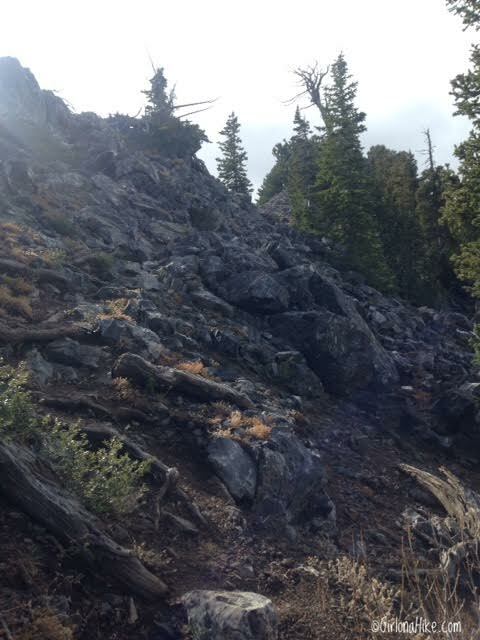 You'll see that many of the tress are only half grown, and tree stumps curve out from years of heavy snow and avalanches. 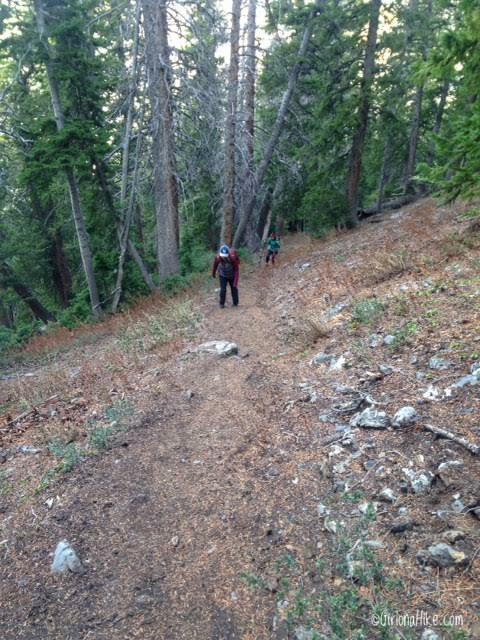 My buddies, @rainbow_ashez and Erin, work there way slowly up another steep section. 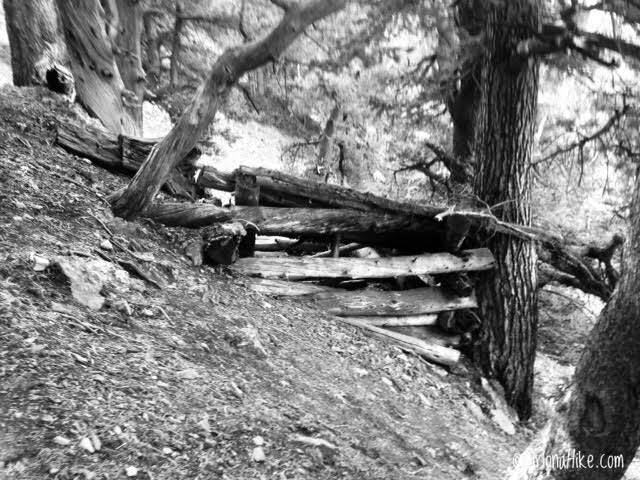 Eventually you come upon this old structure, probably a cabin for a miner back in the day. On some maps you will see a "Tunnel" marked near the ridge, and directly next to the old cabin. We poked our heads in a few feet to check it out, but of course, it's not wise to go very far. 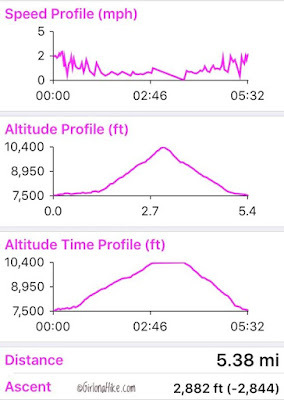 Once you pass the old cabin, you should only be about another 10-15 minutes from the ridge/saddle. However, it again becomes steep. Looking back you should have an awesome view of Mt. Raymond. 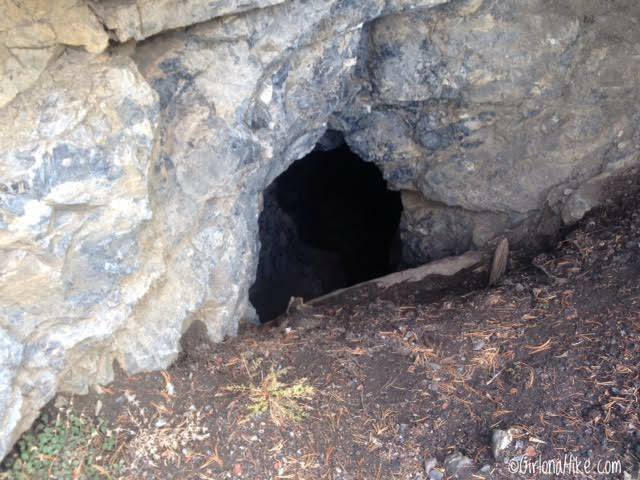 You'll pass one more tunnel - looking into it, it drops down roughly 100 ft from what I could see. Don't get too close as the soil may be loose and could easily break free. Ah, finally on the ridge. Continue right (south). Once on the ridge, you are about another 15 minutes away from Kessler Peak. Working my way up and looking back, you should have a great view of the ridgeline. Kessler Peak finally in view! Whoo hoo! 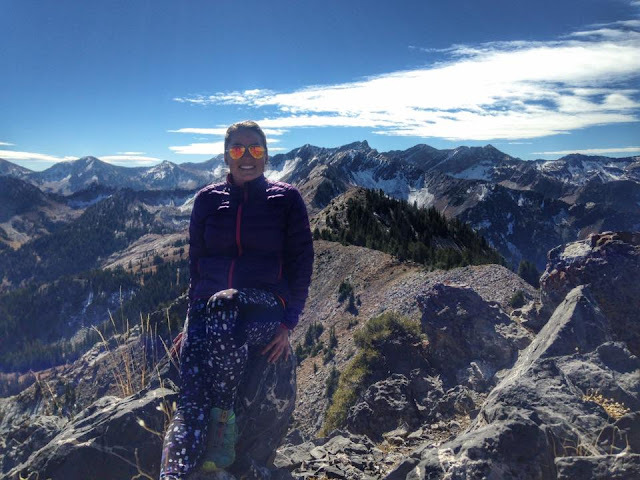 On Kessler Peak, with Cardiac Ridge behind me. It took us roughly 2.5-3 hours to reach the summit. 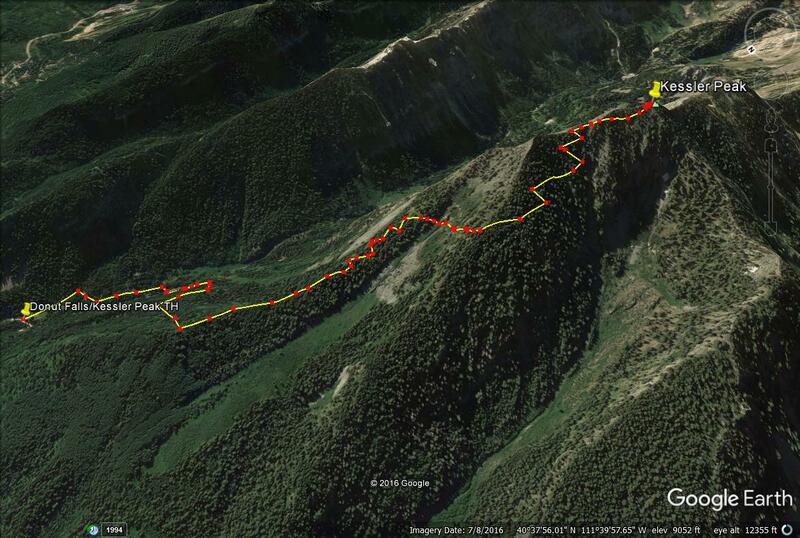 Happy now that I am DONE hiking steep terrain! 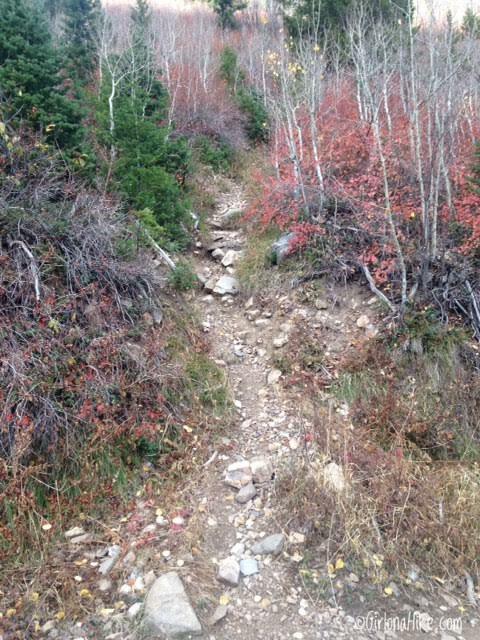 Honestly, that was one of the steepest hikes I have ever done. 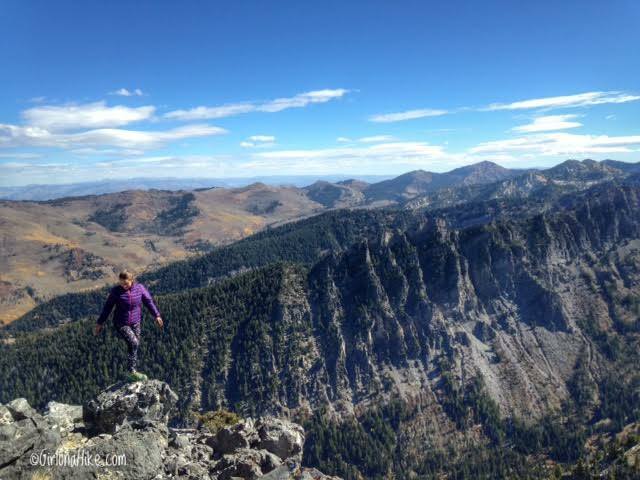 I would compare the steepness to Box Elder Peak or Mt. Olympus - brutal! 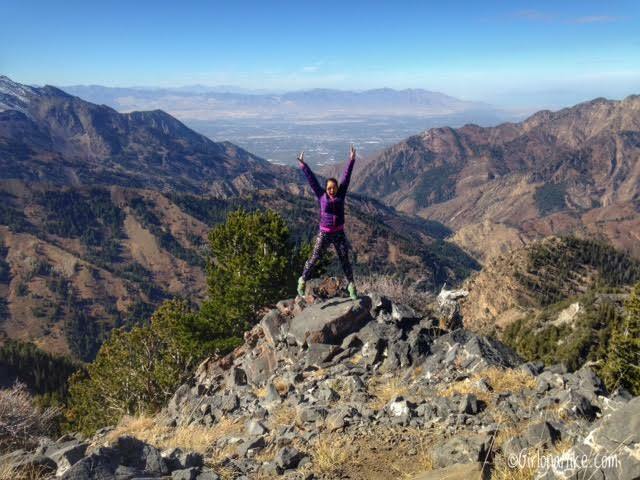 Looking West, you can see down to SLC and on a clear day, the Oquirrhs and possibly Deseret Peak. 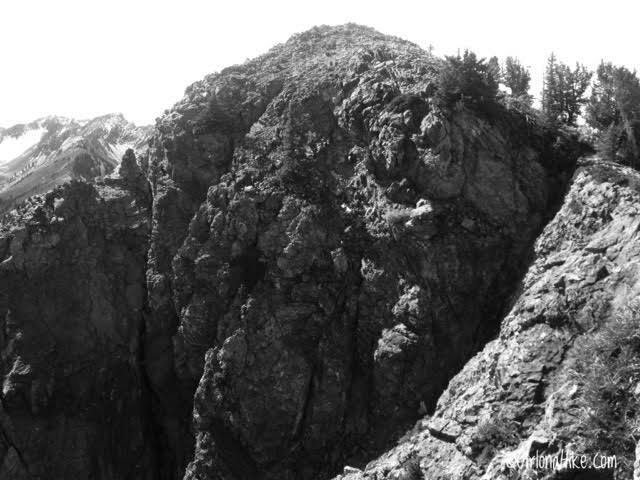 You know when you drive East along I-215 and there's a mountain directly above in the middle of the canyon? You're looking at Kessler Peak! Every time I drive home I have looked at this peak for 3 years and have thought to myself, "I need to hike that!" Finally, I did! Looking West, you can see over to Clayton Peak. 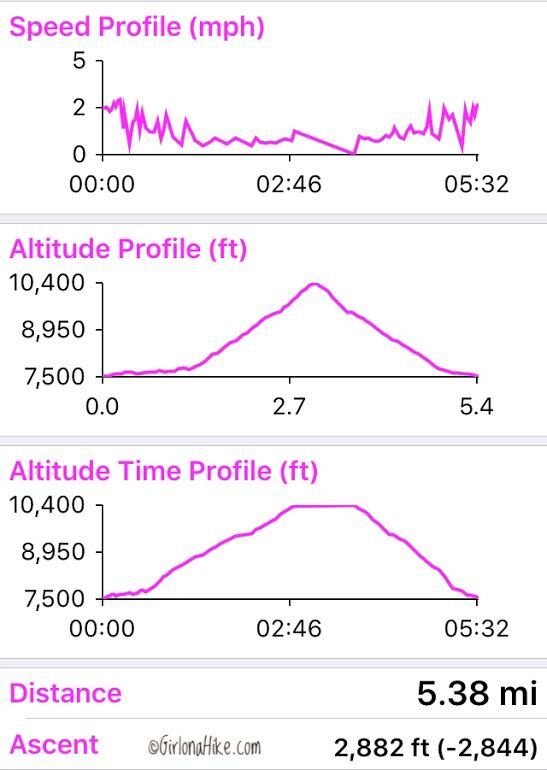 My track/stats via Gaia GPS. Trail map to Kessler Peak looking South. Trail map to Kessler Peak looking Southeast. Trail map to Kessler Peak looking West. Just found your blog via the post in the Hiking Group on FB. Great pics. I'll have to put that place on our bucket list! I haven't heard of this hike. Sounds fantastic. And steep. :) Thanks for the great write up. Can't wait to hike this one. 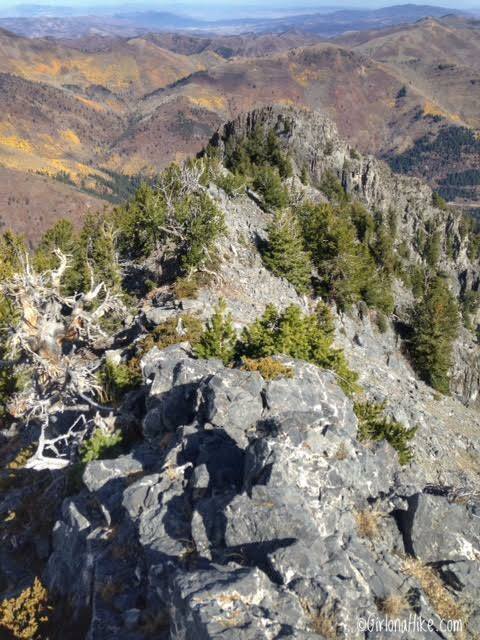 I have always wanted to climb this peak. 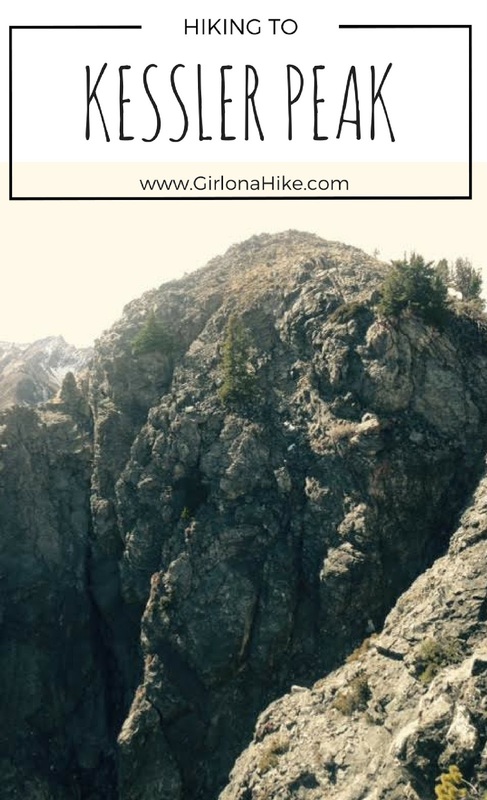 What an amazing trail description!!! Now even "I" can find it lol. Thank you very much for the post.